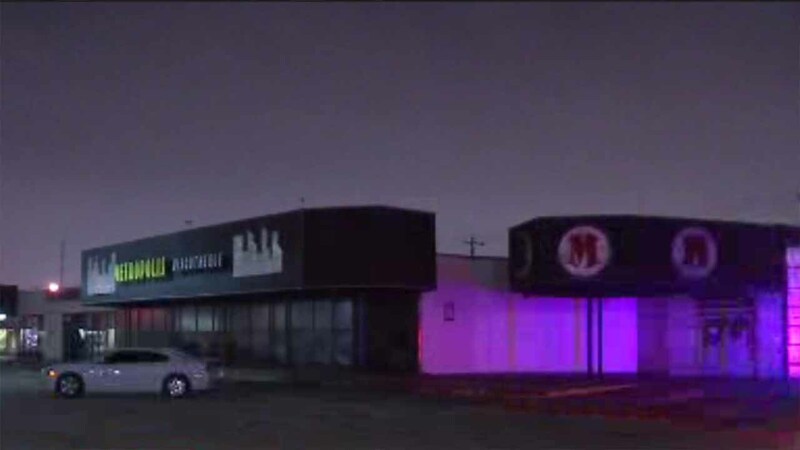 HOUSTON (KTRK) -- Police are investigating an overnight shooting at a southwest Houston nightclub that left two people dead. Several shots were fired outside the Metropolis nightclub, located in the 8900 block of Richmond Avenue, just after closing time around 2am Friday. Houston police have not released any other details surrounding the shooting.